Dr. V's most recommended Sunscreen or 'Superscreen' from SkinMedica® - the most used sunscreen at our clinic. It comes in Regular, Tinted, and Sport. Protect yourself from more than just the harm of UV rays! 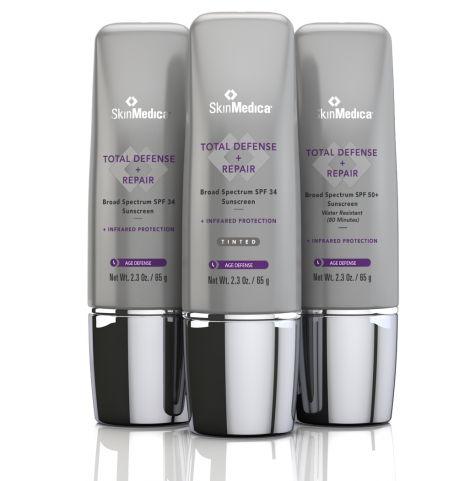 Total Defense Sunscreen is appropriate for all skin types. This revolutionary superscreen goes beyond UV protection to defend against harmful infrared rays while supporting the skin’s ability to restore itself. 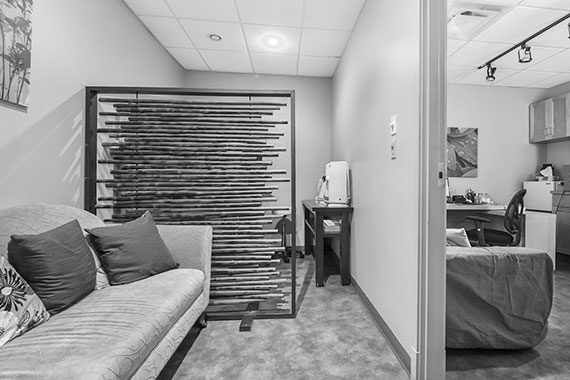 VMediSpa’s highly-trained staff include doctors, registered nurses and technicians are all committed to providing a positive experience for everyone who visits. We pride ourselves on staying at the cutting edge of cosmetic medicine. The latest innovations are carefully hand-chosen and assessed by our expert team. Since no two faces are the same, Dr. Viljoen and his staff take the time to individualize every treatment. Our knowledgeable and trusted team members are experts in using the latest technology and techniques, and to complement their extensive training, participate in continuing education on a regular basis. Those high standards mean you can always trust our team to be experts in their craft.